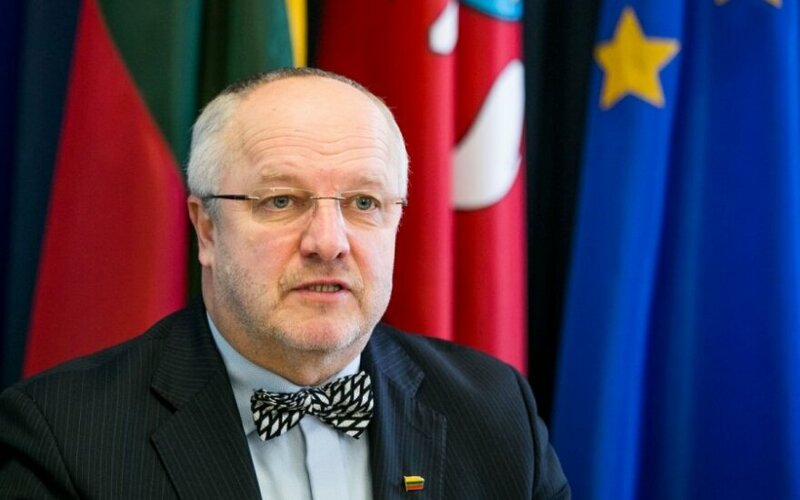 If Germany's Krauss-Maffei Wegmann formally withdraws it offer to sell armoured fighting vehicles to Lithuania, the country will have another nine offers to choose from, National Defence Minister Juozas Olekas said on Sunday. Following a German media report earlier in the day that Germany refuses to sell Boxer vehicles to Lithuania, Olekas told BNS that the ministry had no official information about this yet. "What we have at the moment is the company's offer to sell us that weaponry. We have not yet considered whether we will purchase this particular weaponry. Thus, if it is not offered, there will be nine other (offers) and we will choose from these nine. I do not know whether we would choose (Boxers) if they were offered, because we have not made a final decision yet," he said. "We will surely have some good choices. They (the German vehicles) are not the only choice," he added. The German Sunday newspaper Welt am Sonntag reported that the German Defence Ministry had said that the country would not sell armored vehicles to Lithuania in the next few years. It said that in the production of new armoured vehicles, priority would be given to the German armed forces. According to the newspaper, Lithuania planned to purchase "a two-digit number" of fighting vehicles and in case of successful negotiations, this would have been a deal between the two governments, not between Lithuania and the Boxer manufacturer, which would have allowed avoiding cumbersome procedures. However, Olekas told BNS that until now Lithuania had only held direct talks with the German Defence Ministry on a possible acquisition of armored howitzers PzH 2000, with an official response expected to come shortly. The German company has directly submitted its offer regarding armored vehicles, along with nine other manufacturers, he said. 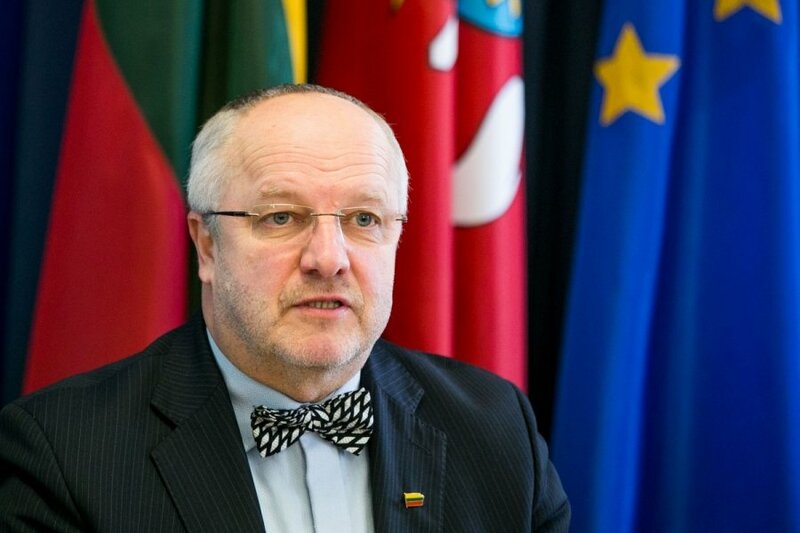 The Lithuanian army is seeking to accelerate the development of its defence capabilities in response to Russia's aggressive actions in the region and the war in eastern Ukraine, where Ukrainian government forces are fighting against pro-Russian separatists.